What Is Creme De Mint Juice Like To Vape? Is Vaping Creme De Mint eLiquid Safe For Vegans & Vegetarians? Yes it is. 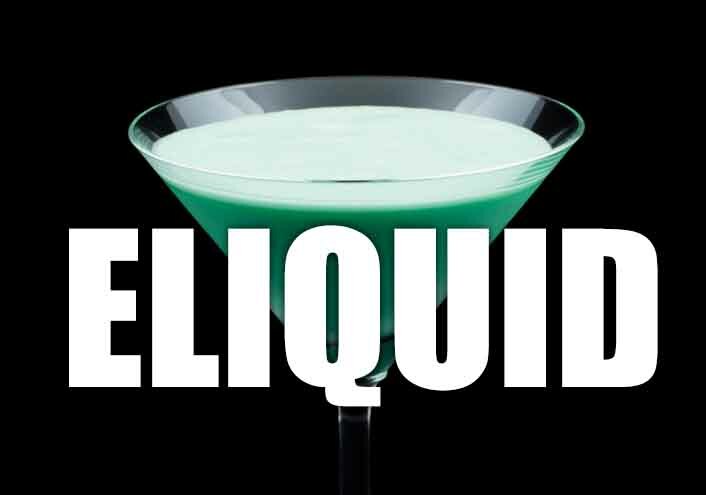 All our menthol and mint e liquids are gluten free and suitable for vegetarians, and vegans. 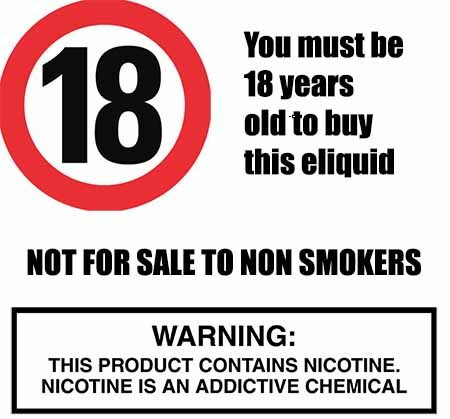 You can rest assured when purchasing this e liquid flavour that it contains only the purest ingredients.